Baby, it’s cold outside! 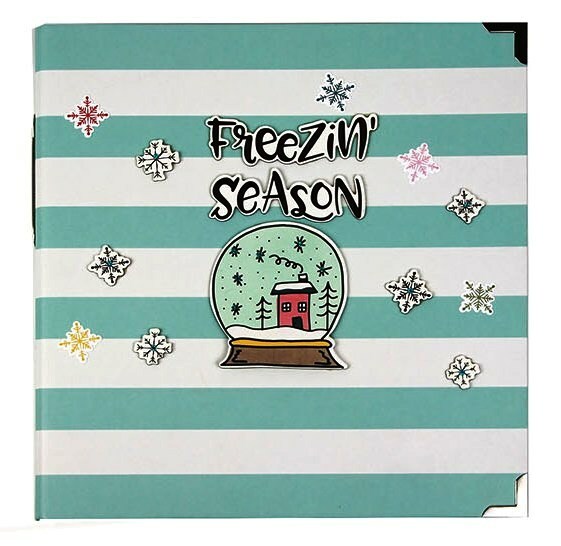 Simple Stories Freezin’ Season collection is just the thing to document your memories full of flurries of fun! Featuring oodles of whimsical characters like snowmen, polar bears & penguins, plus snow globes, igloos & snowflakes in a wintery pastel colour palette, it’s “snow wonder” this is the perfect line to craft all about the powdery snow and your wintertime shenanigans! This frosty & fun album is bursting with pockets, flips, journal spots, and super cute icons, with space for dozens & dozens of photos! You will love how easy this project is to create and look forward to documenting your winter memories in this adorable mini album! 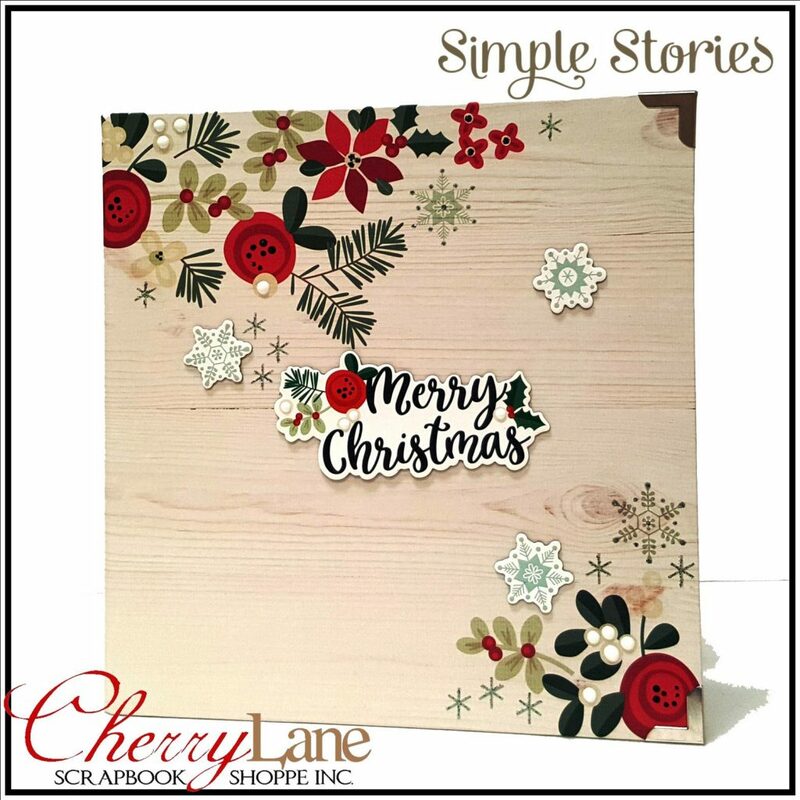 Simple Stories new Merry & Bright collection is just what you need to put a smile on your face & a skip in your step this holiday season! Classic icons paired with festive florals & playful plaids combine in the perfect package to wrap up all of your happy holiday memories. 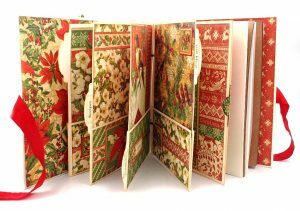 The Merry & Bright Album is bursting with pockets, flips, journal spots, and festive icons, with space for dozens & dozens of photos! 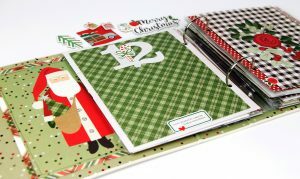 You will love how easy this album is to create & look forward to documenting your cherished Christmas memories. The tans may fade but the memories will last forever when captured with the refreshing new Hello Summer collection! Fresh fruit, flamingos, and palm trees paired with bright shades of yellow, pink and green will have you dreaming of the fun in the sun days ahead. The Hello Summer Pocket Binder is perfect for documenting summers past or gearing up for this year’s fun in the sun adventures. Bursting with pockets, journal spots, fun summer icons, and with space for dozens & dozens of photos, you will love how easy this album is to create & look forward to documenting your summer adventures! 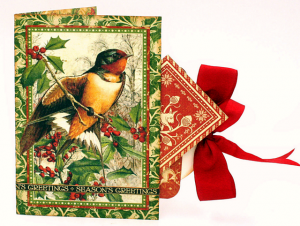 Sleigh bells ring… are you listening? In the lane, snow is glistening… Christmas Eve is coming soon… and this stunning holiday album is the perfect place for those cherished memories of Christmas’ past and those still to come! 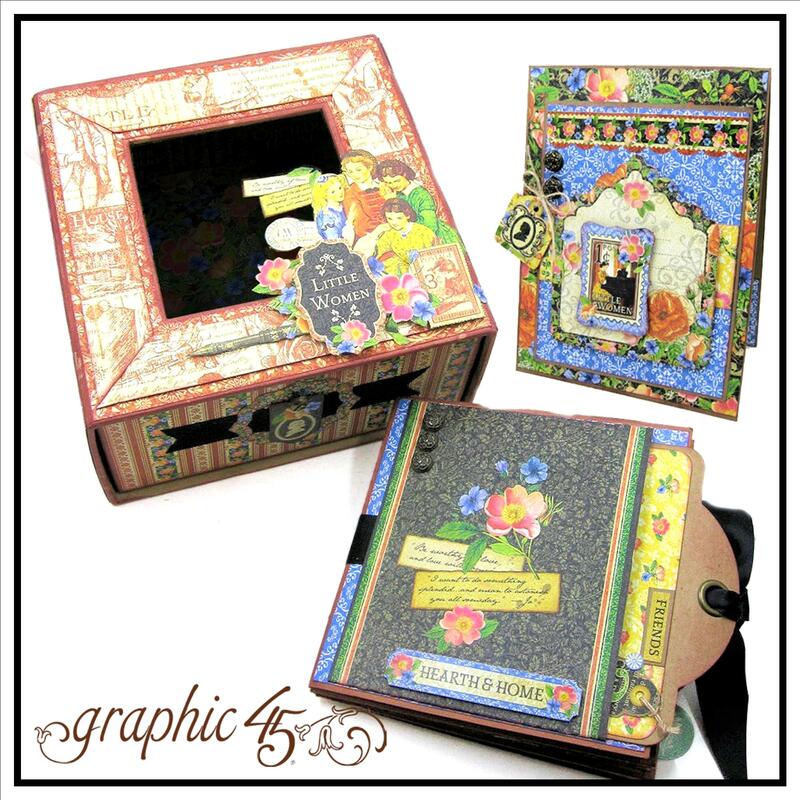 This beautiful project features a Graphic 45 Mixed Media Album, all wrapped up in the rich & festive Winter Wonderland collection. 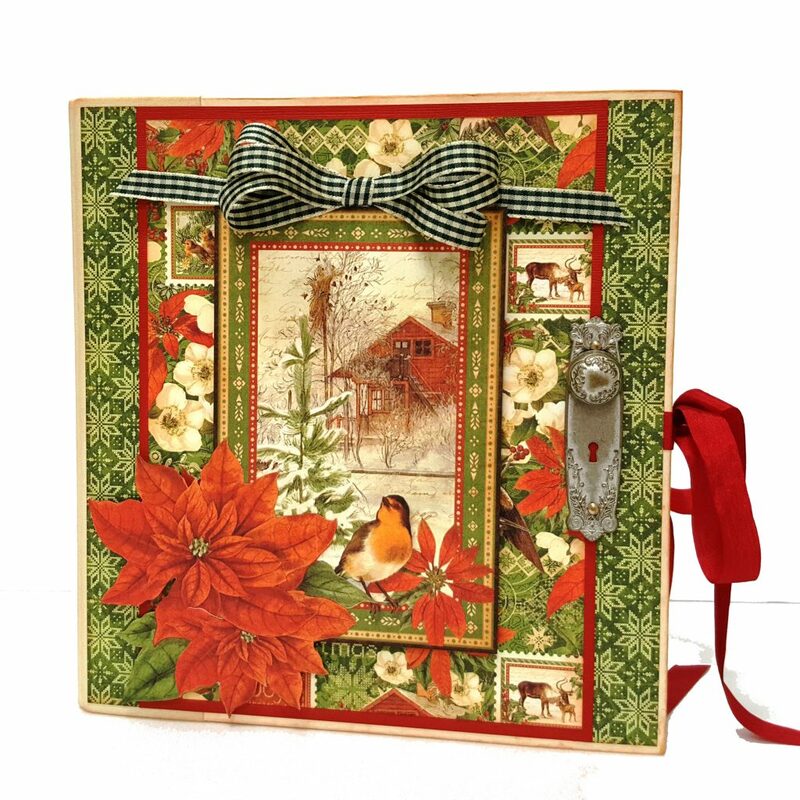 We will be covering the album inside and out and creating four double sided decorative dividers with pockets, a full page pocket storage, and a waterfall mini, all full of Christmas cheer – with lots of extra bits leftover! Do you need a gift for someone special this Christmas? Maybe someone who is hard to buy for? 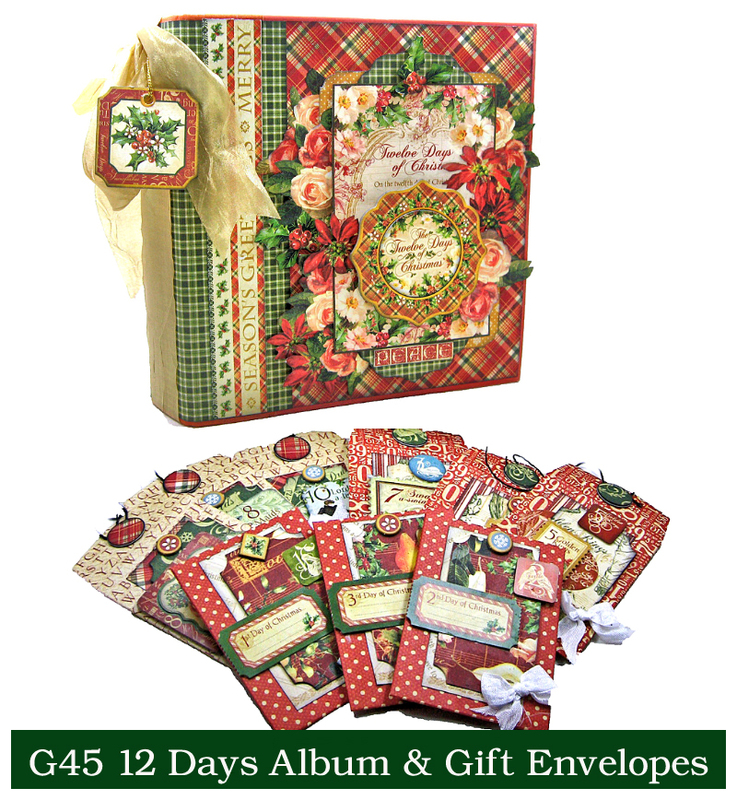 This album makes a wonderful holiday planner, December Daily or memory keeping album…a beautiful keepsake for yourself, or a gift that will be loved and cherished for years to come. Spread the holiday cheer! 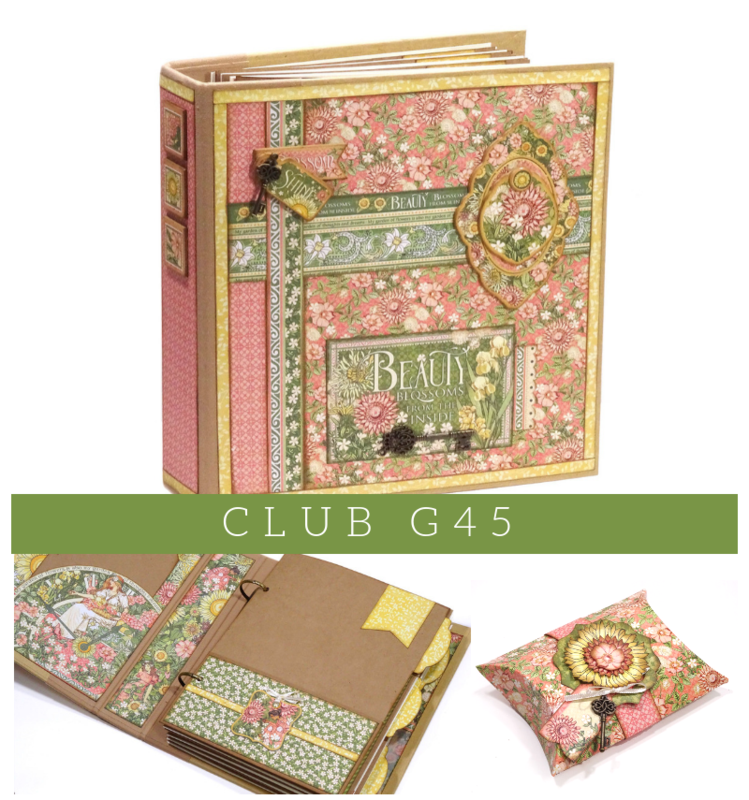 *The chipboard album includes a cloth covered spine, 2 interlocking D-rings, and more than 30 pockets and pages to decorate. HAPPINESS.—A butterfly, which when pursued, seems always just beyond your grasp; but if you sit down quietly, may alight upon you. It’s a beautiful world, and this stunning album is the perfect place to document your stories! 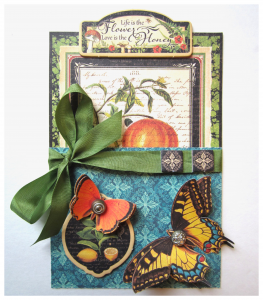 This beautiful project features a Graphic 45 Butterfly Tag & Pocket Album, all wrapped up in the lush & vibrant Nature’s Sketchbook collection. 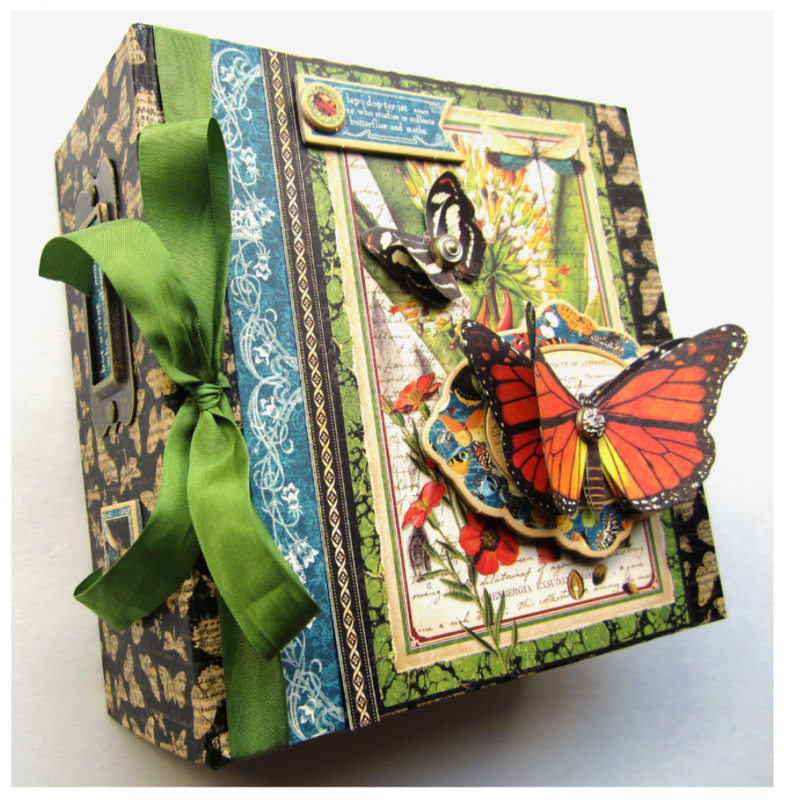 We will be covering the album inside and out and creating 18 double sided pages full of pockets and tags and of course, LOTS of gorgeous butterflies – with lots of extra bits leftover! This album makes a beautiful keepsake for yourself, or a wonderful gift that will be cherished for years to come. 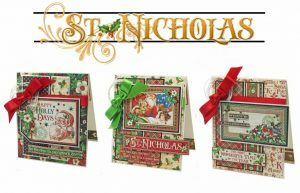 Jolly old St. Nicholas, lean your ear this way! Christmas Eve is coming soon… and this stunning holiday album is the perfect place for those cherished memories of Christmas’ past and those still to come! 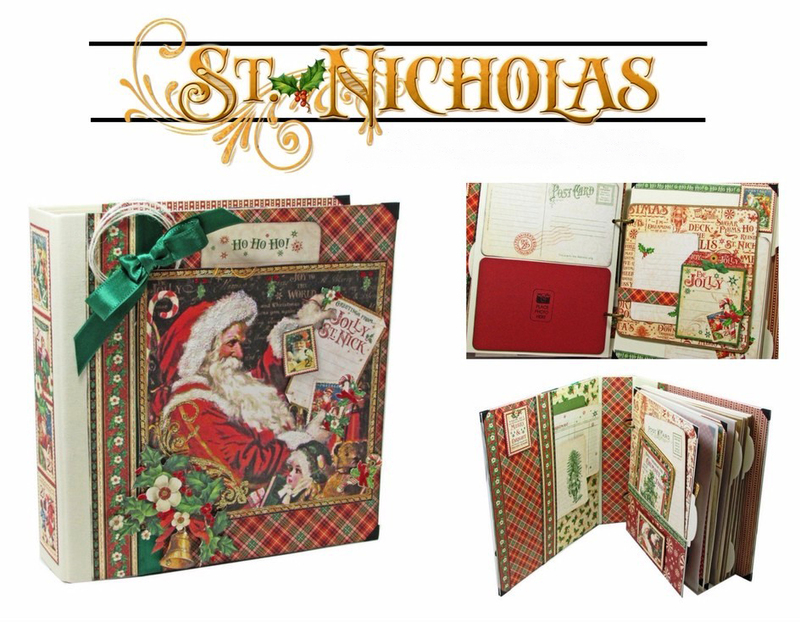 This beautiful project features a Graphic 45 Mixed Media Album, all wrapped up in the rich & festive St Nicholas collection. 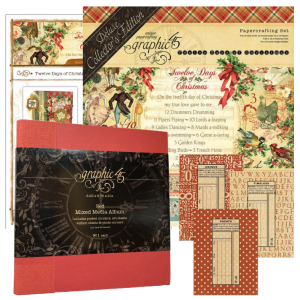 We will be covering the album inside and out and creating 6 six double sided pages full of pockets, flips and Christmas cheer – with lots of extra bits leftover! Do you need a gift for someone special this Christmas? Maybe someone who is hard to buy for? This album makes a beautiful keepsake for yourself, or a gift that will be loved and cherished for years to come. Spread the holiday cheer! Your class kit includes an 8.25×8.75 album*, a full pack of ephemera cards & 9 double sided 12×12 papers. Bring your camera – Leanne has created SIX more double sided pages with the leftovers and an extra sheet or two of paper!